Darryl Holloman and Glyn Williams have been together for 23 years and married for four. They’re the parents of 7-year-old twin boys, Delbert and Delvin. 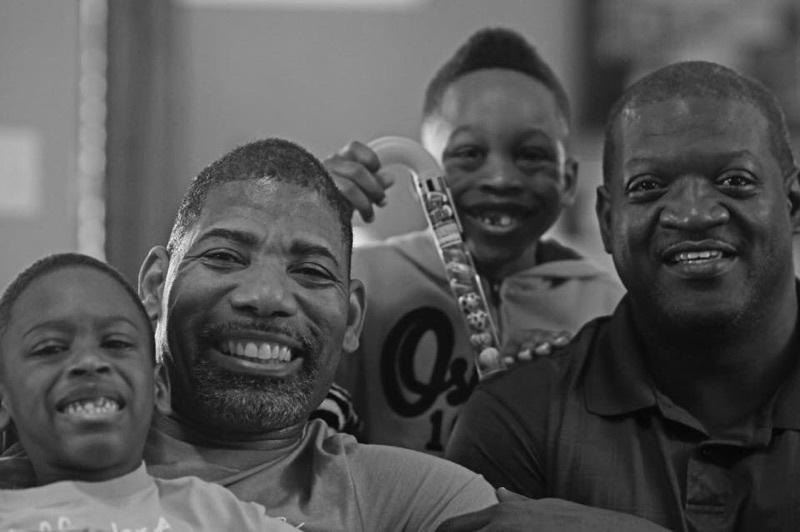 When Darryl talks publicly about his family, he knows people immediately focus on the big, obvious difference—that they’re two dads. But what he wants people to realize about that difference is that it’s only surface level. There’s much more that unites him and Glyn with the other fathers of the world. But when both Darryl and Glyn can be legally targeted for discrimination, it makes achieving those goals for Delbert and Delvin so much harder.